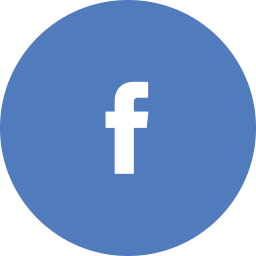 Do you like to watch IPL cricket match? And you are a huge lover of IPL cricket match or you are a big supporter of the Rajasthan Royals team. Then you would familiar with Rajasthan Royals team(RR). Rajasthan Royals team is a franchise cricket team in the Indian premier league. RR team denoted to Jaipur city in IPL cricket match and this team was made in 2008 at the starting of IPL cricket match. Rajasthan Royals team is middle performer team also with first IPL championship winner. IPl 2019, the owner of Rajasthan Royals team bought Jai dev Unadkut in 8.4 crore rupees for IPL cricket match 2019. He is a more expensive player of RR team. 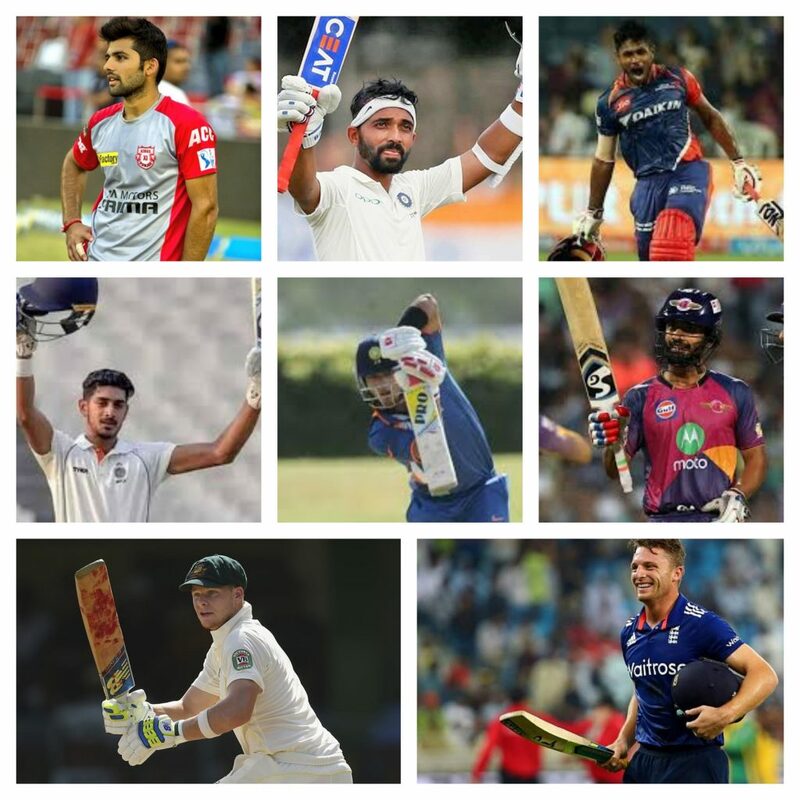 Rajasthan Royals team has included many new players in IPL cricket match 2019 also with retaining players. 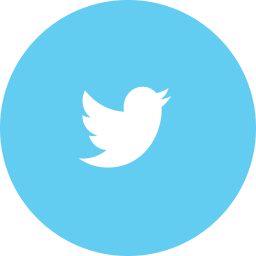 I am going to explain the IPL players list, you can read below. There are twenty-five players available in RR team which is eight batsmen and his name is following. He is an Indian cricket player and always plays for India national cricket team. 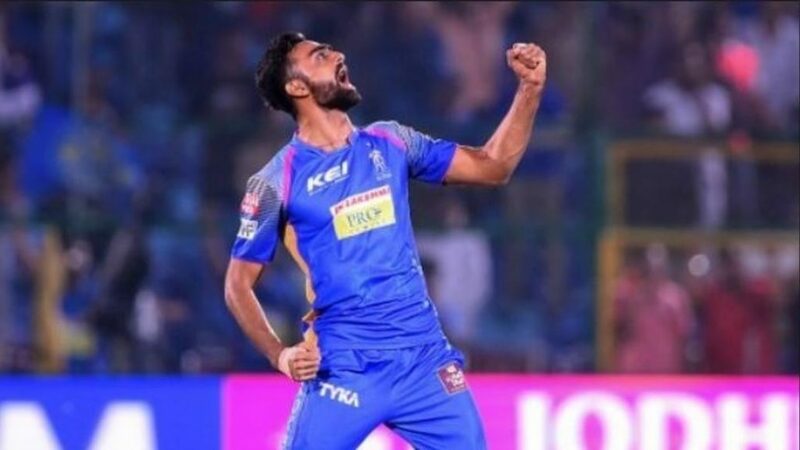 Now he is 27-year old, and he selected for Rajasthan Royal team in IPL cricket match 2019. His auction price is 8.4 crore rupees. 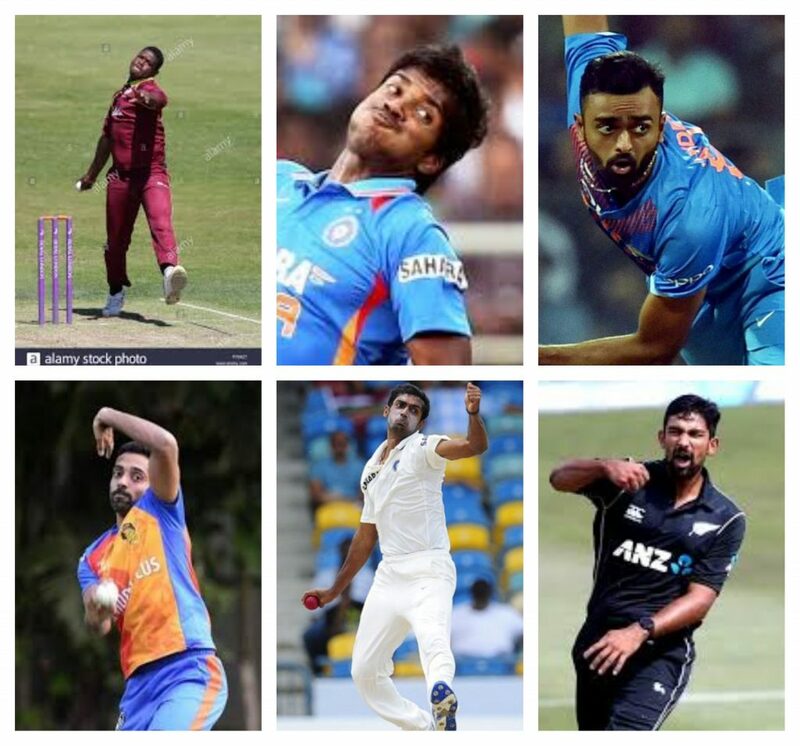 he is a good left-arm medium bowler also with the most expensive players of RR team. Varun Raymond Aaron is Indian cricket players and belongs to Jamshedpur. Now Varun Raymond is 29 years old and he is a right-arm fast bowler. Arun Raymond Aaron played 1st One-day international cricket match in Oct 2011. But, now he has elected to Rajasthan Royals team in Indian Premier League 2019. RR team buys him 2.4 crore rupees also with Varun Raymond Aaron a second expensive bowler of the Rajasthan Royals team. 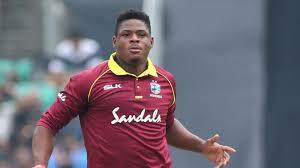 Oshane Thomas is Jamaican cricketer. He is 21 years old. And, he is a right-arm medium-fast bowler. He will play IPL cricket match 2019 side of Rajasthan Royals team. Because RR team has bought him 1.1 crore rupees for IPL cricket match 2019. 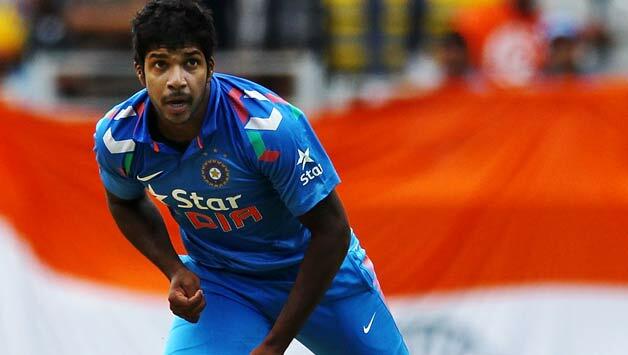 He is the third expensive new bowlers of the Rajasthan Royals team. Sawai Mansingh is the home ground stadium of Rajasthan Royals team. It situated in Jaipur, Rajasthan. Its stadium was built in during the region of Maharaja Mansingh. This stadium was also known as SMS stadium. Manoj Badale and Lachlan Murdoch are the owners of Rajasthan Royal team. 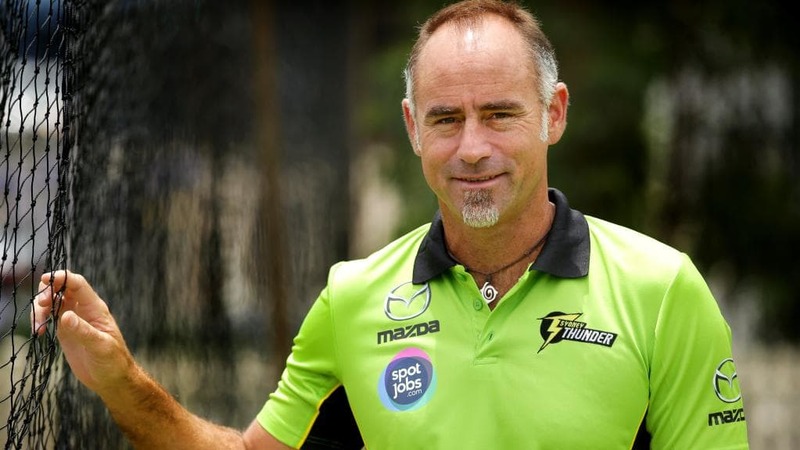 Paddy Upton is the coach of Rajasthan Royals team in upcoming IPl 2019. He was the previous coach of Rajasthan Royals team, IPL season 2013-2015. But he moved in IPL season 2016-2017 the form support member of Delhi Daredevils team. Now Once again Paddy Upton has taken the charge of Rajasthan Royals team for IPL season 2019. he has a good also with broad experience in the field of cricket. Now he is 50 years old. The previous captain of Rajasthan Royals team was Ajinkya Rahane. But upcoming IPL 2019, the most of chances that captain will change. 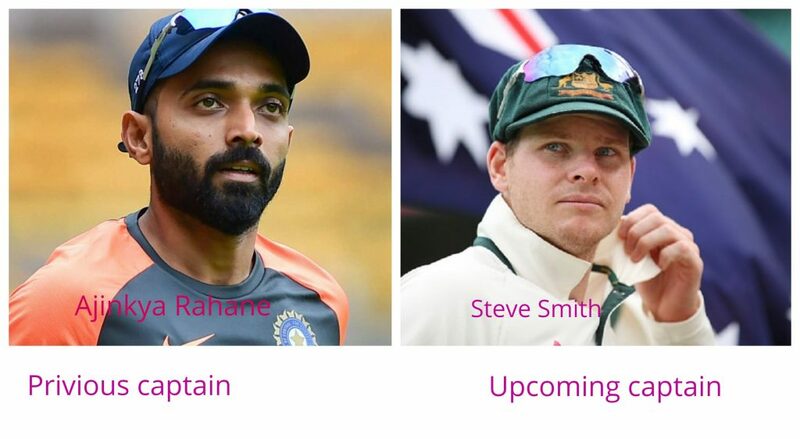 Steve Smith may be captain of Rajasthan Royals team in IPL season 2019. I have given the most valuable information about the Rajasthan Royals team. This team is neither good nor bad performer team in IPL cricket match. Also with this team has won first IPl championship. 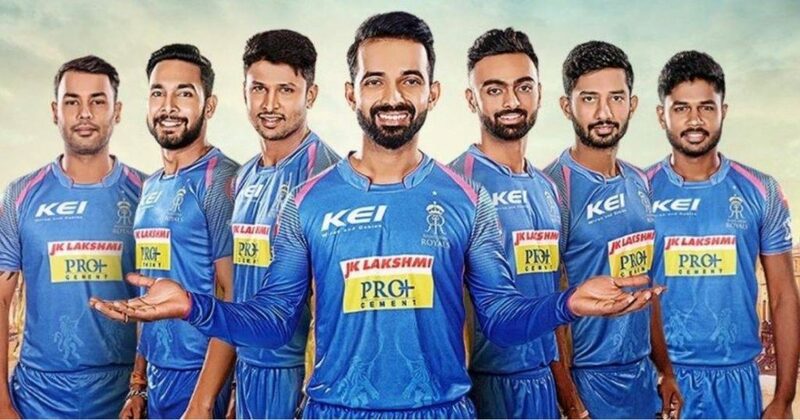 I hope that this team will best perform in the upcoming IPL season 2019. Above articles will give some knowledge about Rajasthan Royals team.